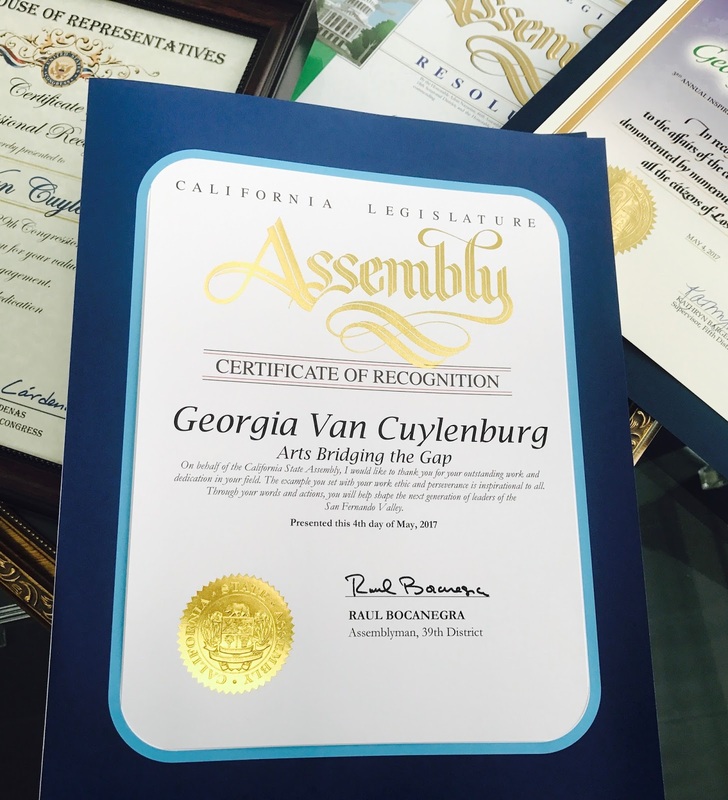 We are not usually the type to sell our own press but… We are very excited to say we have been officially acknowledged by the California State Assembly, The US House of Reps and the LA City Council for our work with children. As part of the United Chambers of Commerce Inspirational Women’s Luncheon our founder Georgia van Cuylenburg was given the chance to speak about the importance of giving our communities a voice, of having everyone know their story and of everyone doing what they can to change that story. We want to thank the Chamber for this honor and are so grateful for a day to speak on behalf of all of our children. 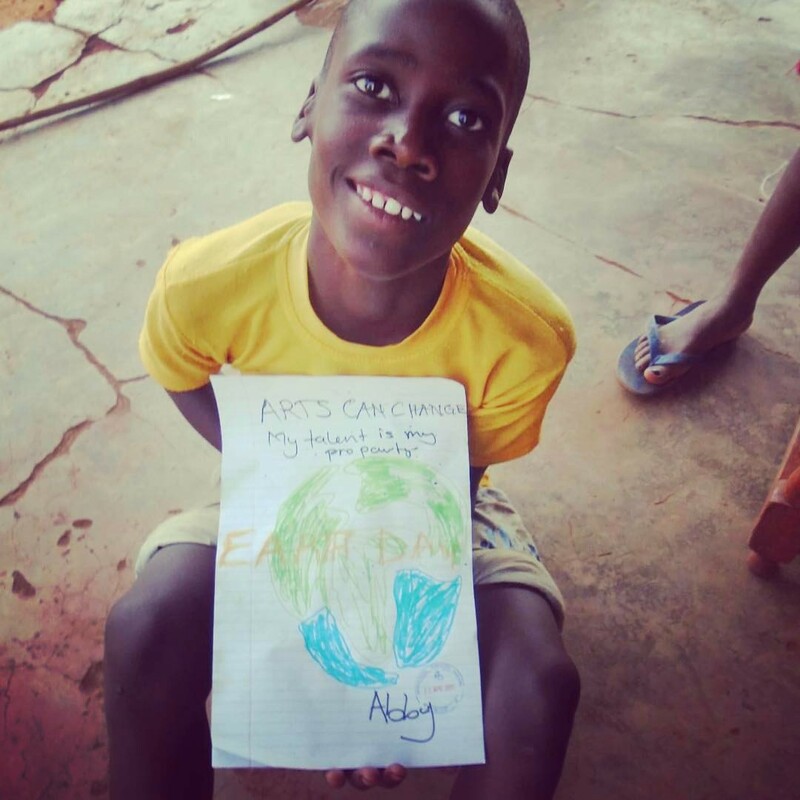 We are so very full of joy at having started a Penpal/Artshare program between our children and the children of Integrated Bayouth Dreams in Uganda. We are still buzzing from the enthusiasm and excitement at our latest GIRLS MAKE VR workshop at VRLA FALL. We filled all 25 spaces within days of opening up applications and both the girls and their families packed the room full of interest, passion and curiosity. We are so honored to have you on our team for 2017!! We are very excited for all the little (and big) lives we can play a part in changing this year and look forward to sharing the journey with you all. These faces are happy because of you!! SWIM DONE!! 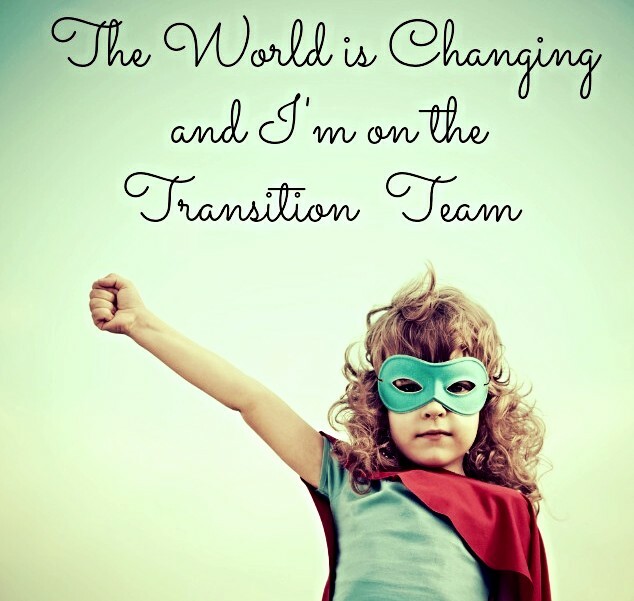 The whole ABG team have been on an incredible high since December 5th – and not just the adrenaline overdose my body is still sorting out!! We are so bursting with gratitude for the incredible support that our community showed and the way that over 1000 people decided they wanted to do something to change the lives of children living in poverty! We exceeded our fundraising goal by over $11,000 – raising $35,321 and we had over 1000 unique donations which to us is the most magical part!